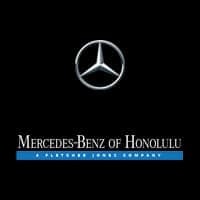 Mercedes-Benz of Honolulu is committed to providing local drivers with an exceptional level of service. We see our preferred owners club as a natural extension of that ideal, and are thrilled to offer exclusive benefits. 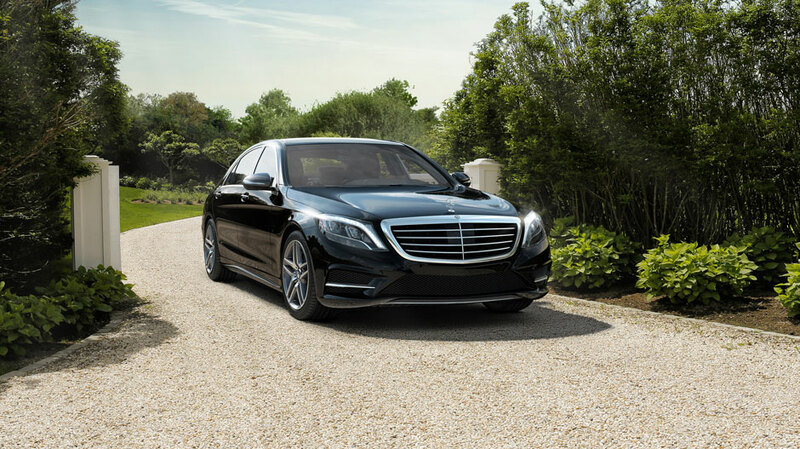 As a Mercedes-Benz of Honolulu Preferred Owner, you will never be without the comfort and convenience of a luxury vehicle. When you schedule an appointment with our service center, you’ll receive a complimentary Mercedes-Benz of Honolulu courtesy vehicle to help keep your life on track. Contact us to schedule your next service appointment and we will reserve your complimentary Mercedes-Benz of Honolulu courtesy vehicle. Valued at $100 per day. Being a Mercedes-Benz owner means living by a different set of rules, especially when it comes to things like vehicle maintenance. When a Mercedes-Benz of Honolulu customer requires maintenance or repair on their Mercedes-Benz, arranging it doesn’t get any easier. 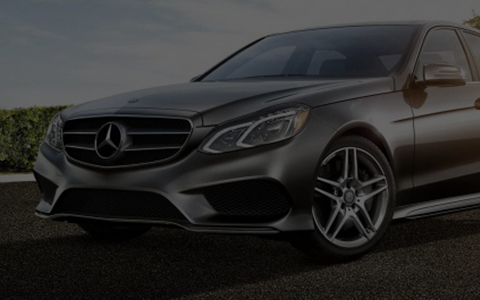 A representative from our service department will meet you at your convenience in the Honolulu or Maui area to pick up your Mercedes-Benz. 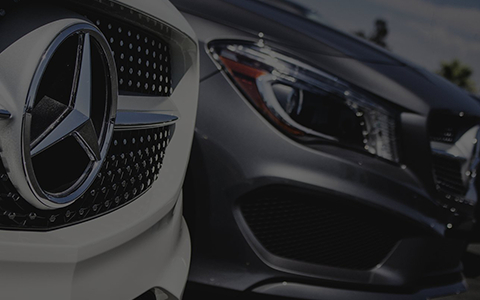 We’ll leave you a complimentary late-model Mercedes-Benz of Honolulu vehicle to drive so you can maintain your level of driving enjoyment while we maintain your Mercedes-Benz. In many cases, a flat tire doesn’t mean that you’ll need to replace it. We utilize the latest techniques and equipment to repair leaking tires. Valued at $25 per repair. Since you’re a Mercedes-Benz of Honolulu Preferred Owner, there’s no excuse to drive around town in a dirty Mercedes-Benz. Preferred Owner’s receive complimentary car washes with any service visit. Valued at $15 per car wash.
Valued at $50 on average. 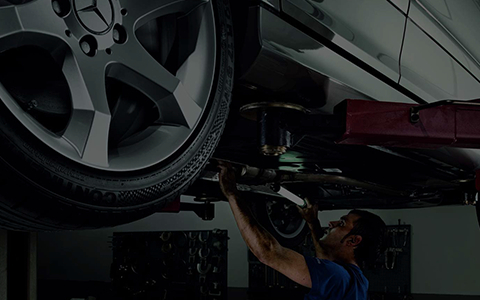 Mercedes-Benz of Honolulu is proud to employ certified technicians. 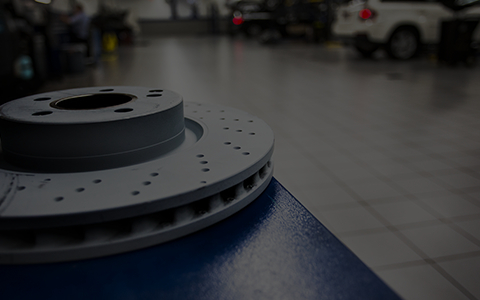 We understand that any Mercedes-Benz, regardless of its age, will retain its value longer when original Mercedes-Benz parts and factory-trained technicians are used. Our service team is committed to delivering a world class guest experience through the pursuit for excellence on each and every visit. Simply present your Preferred Owner Card to receive 10% off all service labor.